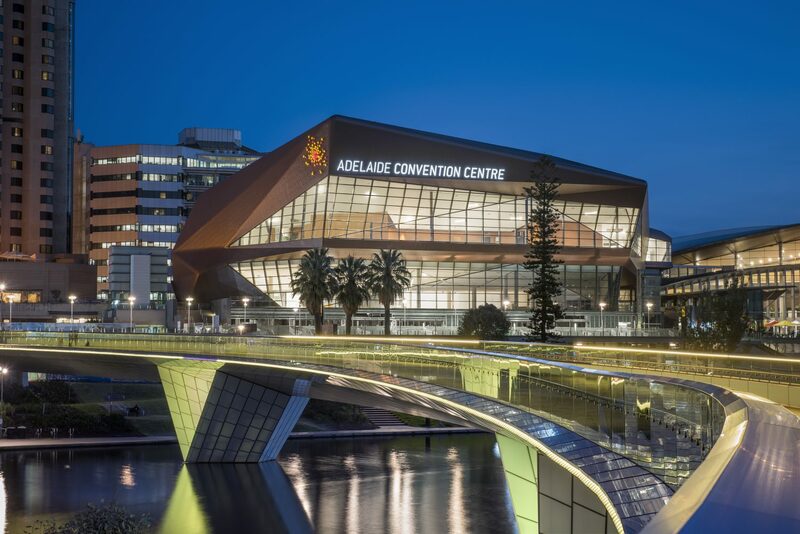 ICHS 2019 will be held at the Adelaide Convention Centre which is conveniently located on the northern edge of the CBD, close to major amenities. The centre is nestled within the beauty of the Riverbank Precinct and surrounded by parklands and the River Torrens. Delegates will enjoy taking in the river and parkland views as they move between sessions. Sessions will be held in the East wing of the centre. It is recommended that delegates enter the centre via the main (East) entrance from North Terrace. For delegates driving to the centre, there are two undercover car parking options with the North Terrace and the Riverbank car parks. Using these carparks will incur hourly or daily charges and is not included in the conference cost.